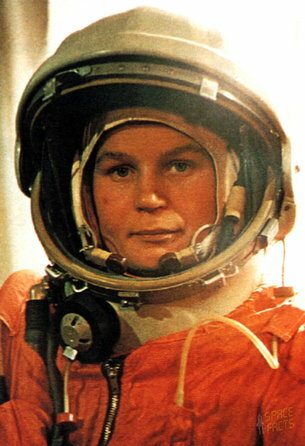 16 June 2013Valentina Tereshkova was born in Maslennikovo, near Yaroslavl, in Russia on 6 March 1937. Her father was a tractor driver and her mother worked in a textile factory. Interested in parachuting from a young age, Tereshkova began skydiving at a local flying club, making her first jump at the age of 22 in May 1959. 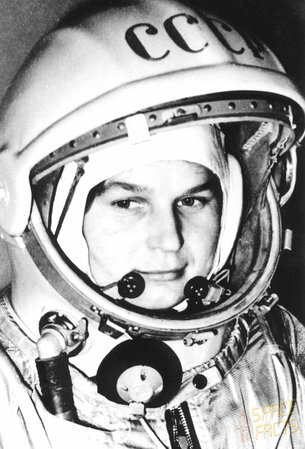 At the time of her selection as a cosmonaut, she was working as a textile worker in a local factory.